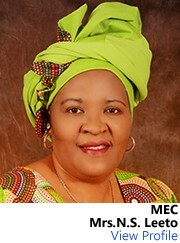 The Free State MEC for Sport, Arts, Culture and Recreation Mrs Mathabo Leeeto would like to take this opportunity to send her heartfelt condolences on behalf of the Department to the family, friends, fans, and colleagues of the legendary boxing trainer Nick Durandt who tragically passed on in a motorbike accident near Bethlehem and Clarens in the Free State on 21 April 2017. 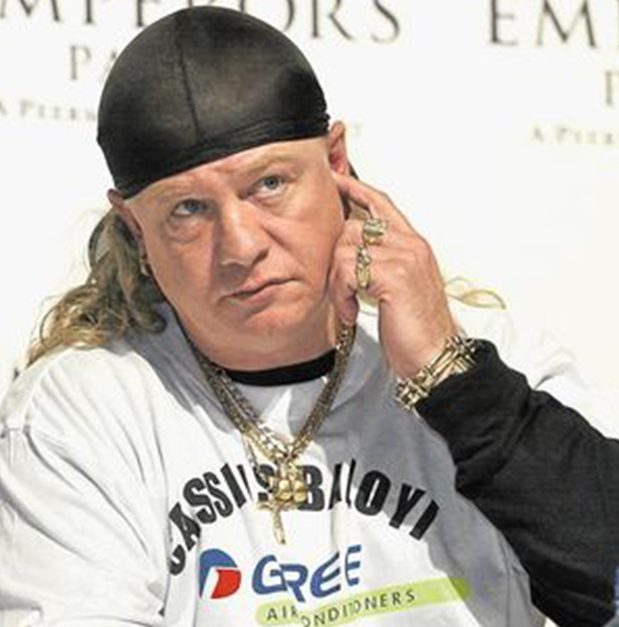 During his lifetime Durandt produced world champions, South African champions and boasted the biggest boxing stable in South Africa. 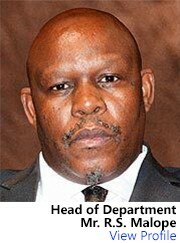 He produced 95 South African champions in all 17 weight divisions, 38 world champions and 27 international champions through the WBC, WBA, IBF, WBO, WBF, and IBO organisations. Boxers such as Tommy Brooks, George Benton, Lou Duva, Alton Merkerson, Pernell Whitaker, Roy Jones Jr, Evenader Hoyfield are among the long list of international champions who came through the training of the late Durandt.